Savvy saving: Sticking to your Christmas day budget. 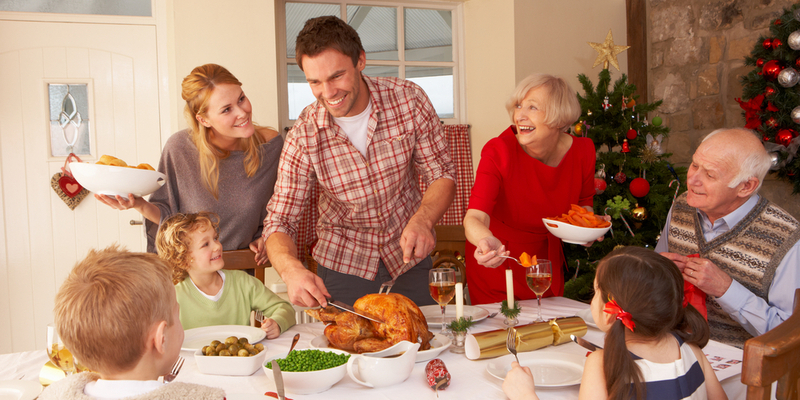 Don’t let the Christmas rush obliterate your family’s festive budget! We’ve come up with some fantastic ideas for a magical Christmas on a shoe string, which we guarantee will create treasured memories without the need for excessive spending. In addition to the hype around gifts—which usually become the main source of excitement for the little ones—emphasise family time too. Organise special family Christmas activities, games, story time or a Christmas movie to place the importance of the festive season back on the things that truly matter. The kids will particularly love transforming your Vuly trampoline into a designated Christmas storytelling zone; simply hang some twinkling lights around the top and you have the ultimate arena for tales beneath the stars. A new set of tree decorations, some Christmas crockery, extra Christmas lights and garlands for around the home… decorating for the big day can quickly add up and easily blow the budget! Get thrifty, while also creating holiday activities for the kids, by crafting your own finishing touches. There are thousands of great DIY ideas on the internet; all you will need is a little bit of time and creativity. Sand down some branches and spray them with gold paint for a beautiful table centrepiece, use decorate some cardboard to create your own tree decorations or gather up old baubles and make a custom Christmas wreath. The potential is endless! Dishing out dollars on age-specific kids’ toys is one of the fastest ways to blow a hole in your Christmas savings, especially when they grow tired of them a year’s time. Opt for second hand toys that you won't be devastated over when the kids get bored of them. Alternatively, choose new toys that you know will entertain for years—like a Vuly trampoline! Toy accessories are another savvy present idea to help cut costs. If you already have a Vuly trampoline, our extensive range, including the new-release Mister and Thunder Wheels, bring new life to your family favourite. Traditions are a great way to amp up those festive vibes that the kids adore so much; plus, they don’t have to cost a cent. Pull out a couple of mattresses and have the kids camp by the Christmas tree in the lead up to the 25th, design an advent calendar of Christmas stories or have a family song-writing session and design your very own carol! These are the things kids will remember for years to come. 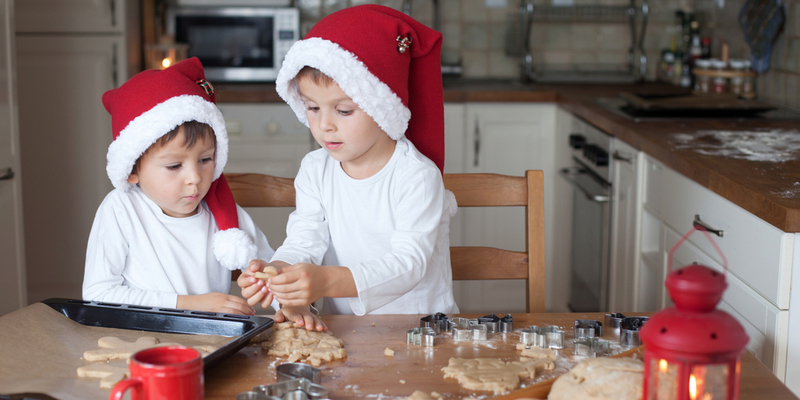 We’d love to hear about your favourite DIY Christmas decorations—how do you get the kids involved in Christmas crafts?